Off-Road Recovery can be very difficult to pull off. 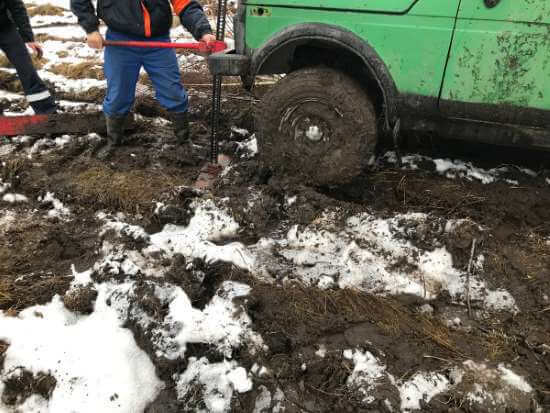 Because of the many variables involved in executing a recovery in an area where vehicles easily get stuck or where unreliable situation exist, it can be dangerous too. It’s main purpose is to ensure the safety of you and your passengers as well as that of your vehicle. Off-road terrain can be dangerous when a vehicle weighing thousands of pounds is unstable. Unfortunately not everyone in the towing business is expert or professional. Don’t be fooled into hiring a low quality service for some tiny savings. After waiting hours for them to arrive or having your vehicle even get damaged, the limited savings will be unrelated. It’s better to get it done right the first time. 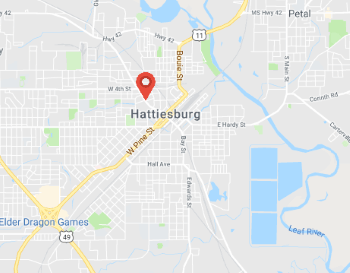 Hattiesburg Towing Service offers a wide array of different vehicular rescue service, including off-road recovery. 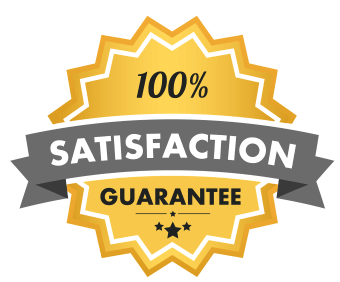 While we have the position of being a cheap towing service in Hattiesburg and surrounding areas, we uphold the highest standards of tow truck service and continue to improve our ability to arrive early. You can ask anyone! We are the best value for towing services around here. Our secret is that we’re always pushing to improve and stay better than to compete. 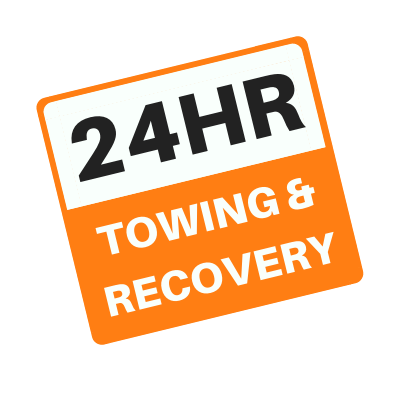 For a professional off-road recovery towing expert who’ll arrive quickly and get the job done right the first time, contact us by phone or the form below.